Willkommen! 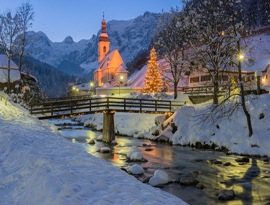 Discover the magical Christmas markets of Austria and Germany with a delightful and cultural journey from VIP Alpine Tours. 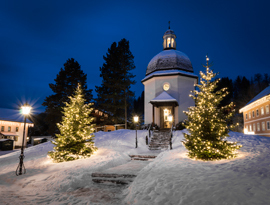 Relish in the European holiday spirit with a leisurely tour visiting quaint villages and Christmas markets. 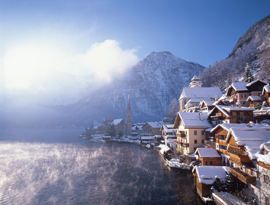 Tour includes five-nights' stay in St. Wolfgang, Austria, and two-nights' stay in Regensburg, Germany. Return home with Old World gifts and unforgettable memories of a wonderful European journey.